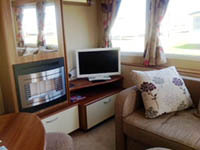 Nepacs offers caravan holidays to families of prisoners in the north east. 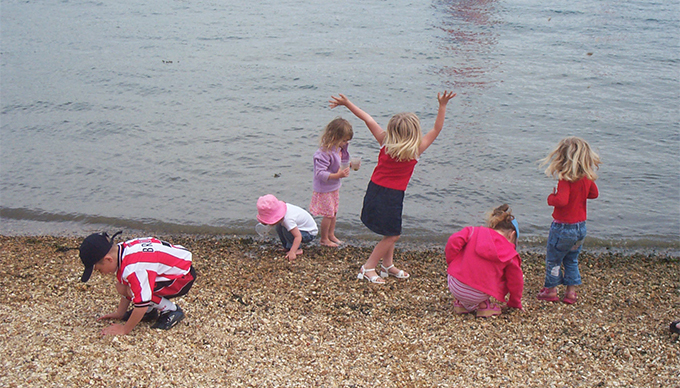 Last year, 38 families, including 84 children, benefited from a much-needed break. Families are referred to the caravan scheme through our visitors’ centres, family support workers or CRC/probation workers and can book a holiday from April to October at an attractive site with a swimming pool and club facilities. School holidays are reserved for those with children of school age, but at other times families with younger children, grandparents and couples are all welcomed. Mark Kelly, a Nepacs caravan volunteer, said: “As a volunteer with the task of greeting visitors when they arrive, and again when they depart, I am very aware of the great benefits achieved by a Nepacs caravan holiday. "We know that the holiday does not cure, and the families return to their problems, but we know they are helped by having a little respite - it shows in their faces.